Make a Donation - Anieka's Hope Foundation, Inc.
Help us to help the communities in which we serve. Throughout the year we will be holding several fundraisers and events to raise money. This money will go to creating scholarships and programs to enrich and engage the communities in which we live. We need your help! 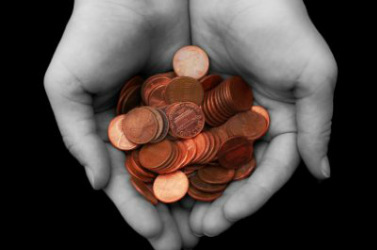 Every penny counts! Please participate in one of our fundraising events or click at the bottom of the page to donate.